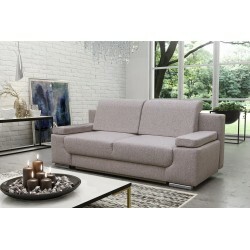 *LAST ONE IN STOCK* VERY UNIQUE AND EASY TO... *LAST ONE IN STOCK* VERY UNIQUE AND EASY TO USE SOFA BED WITH BED CONTAINER. AVAILABLE IN DIFFERENT COLORS!!! VERY UNIQUE... AVAILABLE IN DIFFERENT COLORS!!! VERY UNIQUE AND EASY TO USE SOFA BED WITH BED CONTAINER.